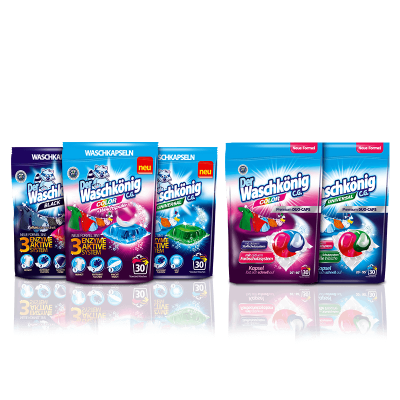 Washing products Der Waschkönig C.G. market. It’s an unquestionable leader and the true King of Washing. 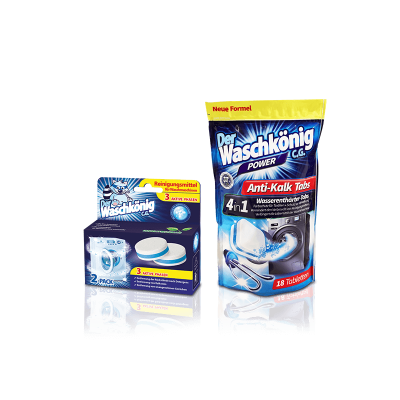 Waschkonig – high quality washing agents from the King of Washing! Der Waschkönig C.G. 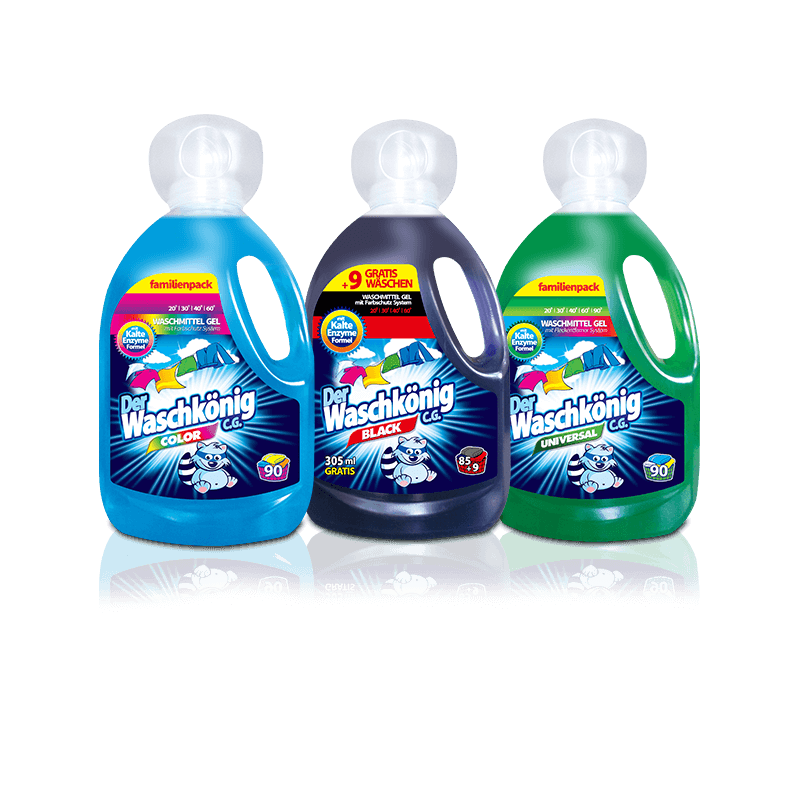 is a brand of washing products and articles maintaining washing machines, manufactured for German market. 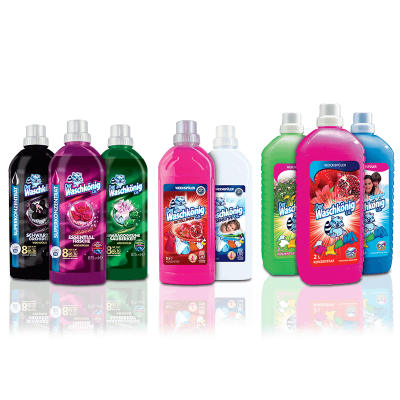 These cleaning agents are offered in a range of stationary shops and in the internet. Europe Distribution Group Sp. z o.o. 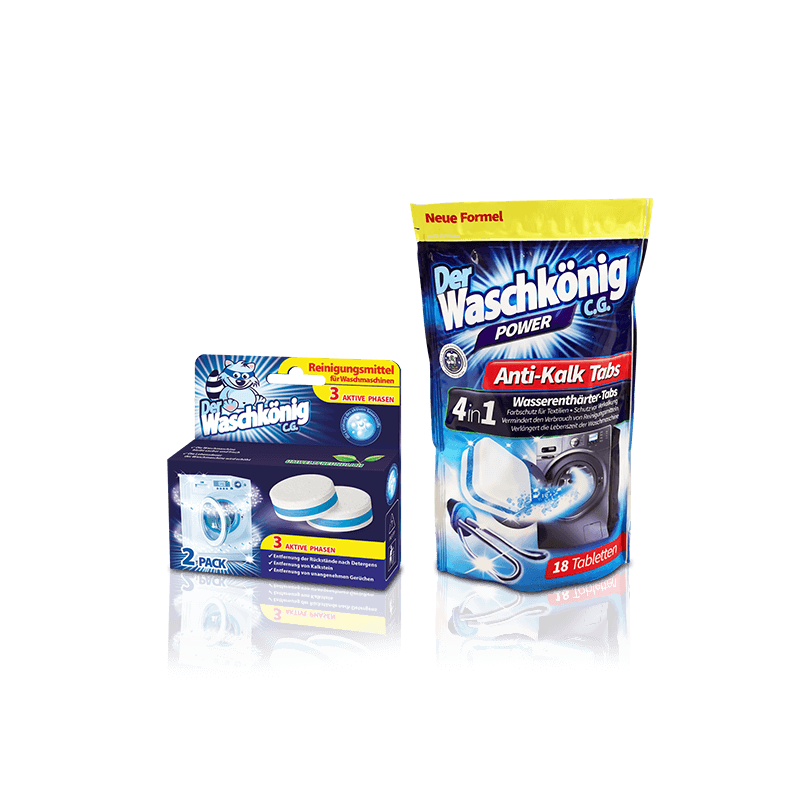 is an authorized distributor of Waschkönig products. 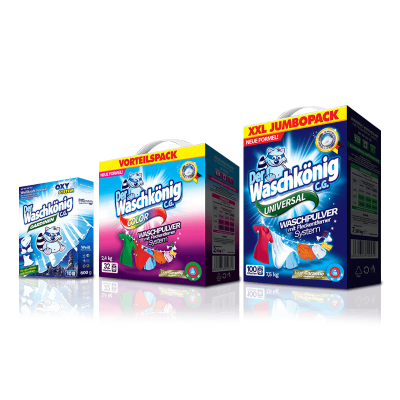 In our offer of Waschkonig’s products one may find: washing powders, washing capsules, washing gels, stain removers, bleaches but also articles created for cleaning the washing machine. Der Waschkönig C.G. products are not only eco-friendly (do not contain phosphates and zeolite), but they are also safe – not causing the allergies or skin irritation, rinsing well and not leaving residues on washed clothes. This brand can be described as the highest quality in competitive price. The line’s characteristics together with affordable price, makes Der Waschkönig C.G. the only one in a kind – king! 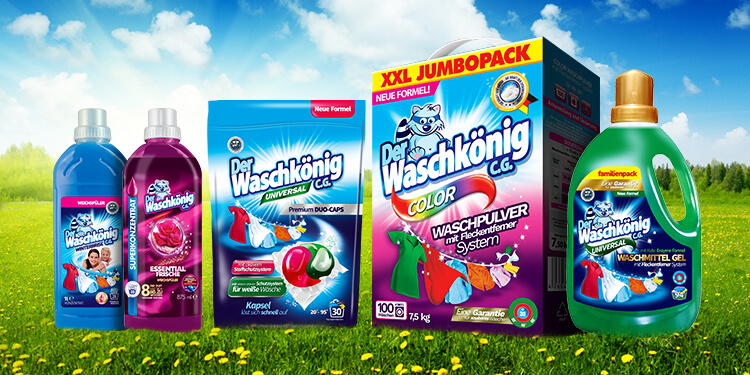 What distinguishes the products of Der Waschkönig C.G.? 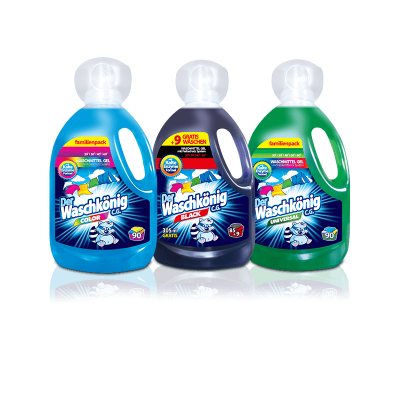 Are you looking for alternatives for most known brands of washing products, and at the same time you want an attractive price, effectiveness and efficiency? Der Waschkönig C.G. is for you! Wide range of innovative washing products. 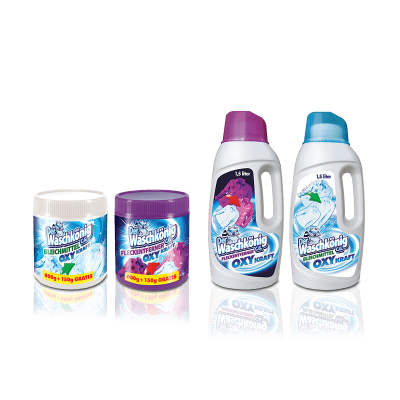 Affordable price, in comparison to the most common brands available on the market. Effectiveness confirmed by multiple, independent studies. includes high quality washing products and assortment for washing machines.